Family law is the foundation of Tiffany Fina Law Firm. Family law disputes can oftentimes feel stressful and overwhelming. At Tiffany Fina Law Firm, we focus on alleviating your stress and guiding you through the legal process for your unique case. We will be your advocate in finding effective solutions to difficult obstacles. Our dedicated team cares about the outcome of your case and how it will affect your future. We strive for focused and sincere service for each one of our clients. Negotiating an amicable and swift resolution for your case is vital to what we do. Our trial lawyer team has the experience and preparation needed to fight for you in court if necessary. Our goal for each of our clients is to aggressively advocate for your interests, whether it be a contested divorce, marital property division dispute or any other family law matter in Arizona. 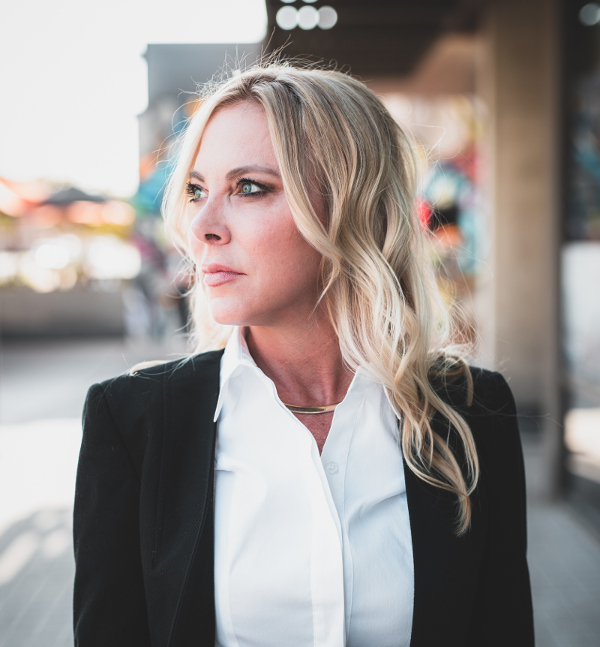 Through experience and expertise in family law, the Tiffany Fina Law Firm team has assisted thousands of clients to navigate challenging circumstances with optimal results. At Tiffany Fina Law Firm, we recognize and respect your need for information, as well as thoughtful, practical advice and understanding. Our priority is to help you resolve your legal problems in the timeliest manner possible, so you can move forward with your life. Divorce and other family law issues can have a significant financial impact on individuals and families. We work to protect our clients from being burdened with financial responsibilities they may not be able to meet in the future. Contact our legal team today to learn more about our approach and how we can assist you. Tiffany Fina has extensive experience in helping individuals and families protect what is most important to them. Ms. Fina has earned a reputation for effectively handling complex issues as it pertains to domestic violence, Father’s Rights, Mother’s Rights, and Children’s Rights; as well as the unique challenges that many women face while navigating the legal system. Ms. Fina has litigated well over a thousand cases and ensures that every legal issue is raised on behalf of her clients and takes extraordinary pride in giving a voice to those who are the most vulnerable. 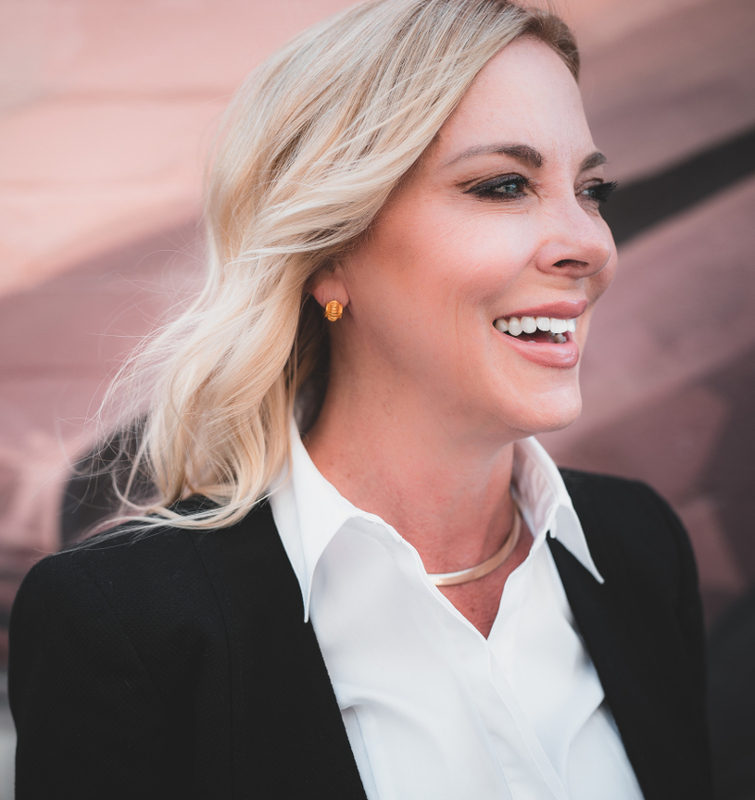 She has served the State of Arizona and its families by serving as Guardian ad Litem, Best Interest Attorney and Attorney for Children before Superior Court Family Law Bench, Criminal Bench, and Probate Bench for over ten years.